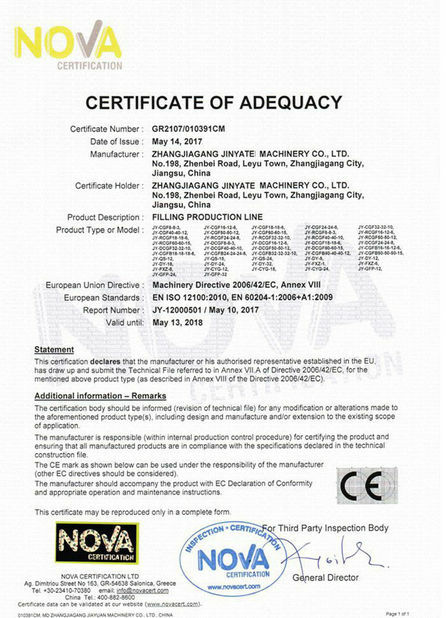 Your machine quality is very good and technical team very professional, hope our products sell well! I have worked with them for five years, their juice and carbonated machine help me spread my busniess acorss Africa, this year we place an 24000BPH carbonated line, looking forward to the machine installation in our factory early. 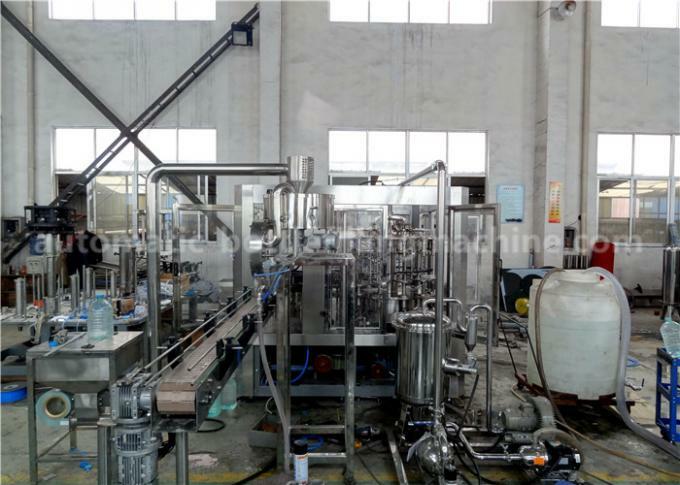 automatic combination of three processes including bottle-washing, filling and cap-screwing. 2. The parts contact with product is made of quality SUS, anti-corrosive, and easy to clean. 5. This machine has a high efficient cap arranging system, perfect cap feeding and protection device. 6. 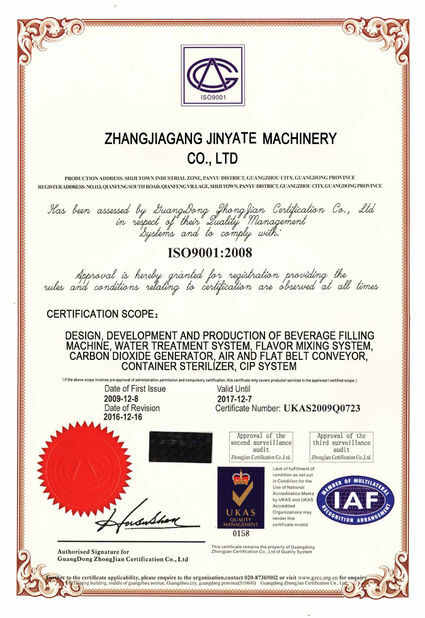 Equipped with perfect clean management system to ensure the bottle clean. 7. 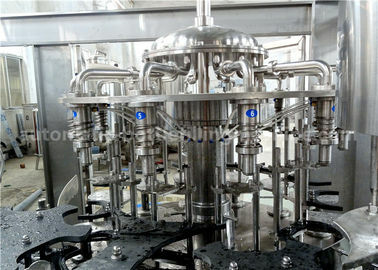 Only by changing the star-wheel, can realize to fill the changed bottle shape. 8. The machine adopts perfect overload protective device can ensure the operator and machine safe. 9. This machine adopts adjustable frequency converter. valves all adopt imported components, which can ensure the quality performance. 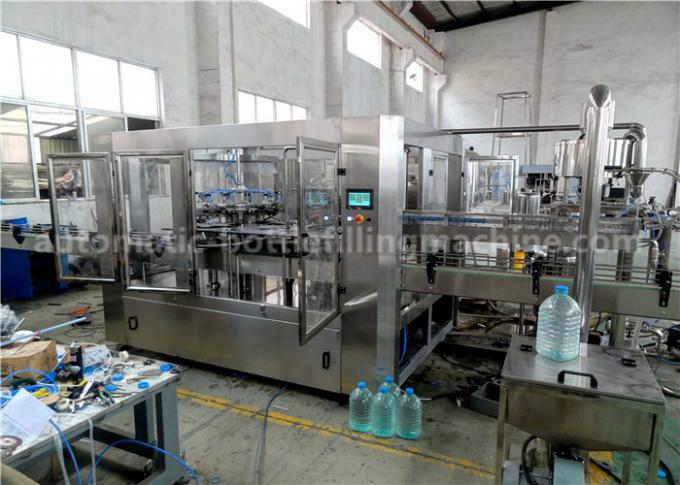 bottle block automatic stop and production counting etc. working,please leave message to me. 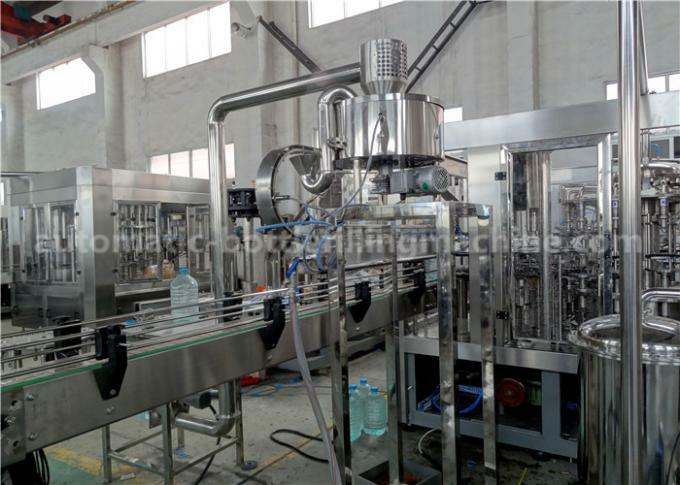 China Good Quality Automatic Bottle Filling Machine Supplier. Copyright © 2017 - 2019 automatic-bottlefillingmachine.com. All Rights Reserved.